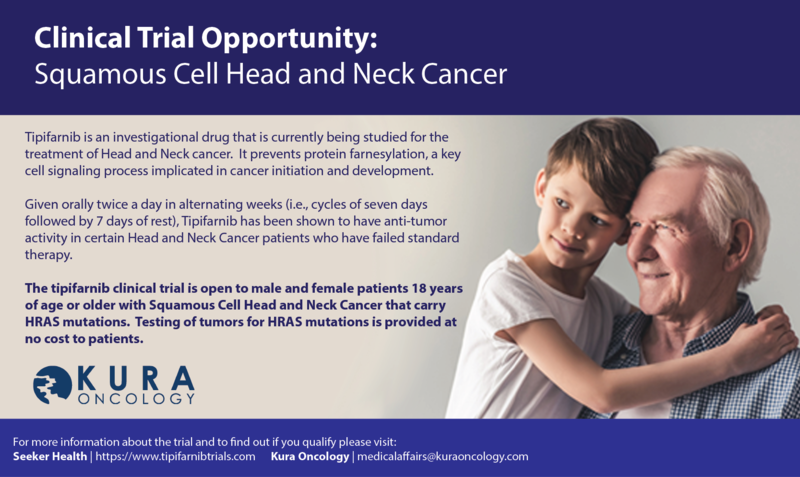 Through prevention, early detection, and research of head and neck cancer. HNCA advises all patients to discuss available Clinical Trials with their medical team. Cases of head and neck cancer were detected early thanks to screening last year alone.